As one of the world’s leading transporter of clean energy, Nakilat’s fleet of 70 vessels deliver to more than 26 countries across the world. 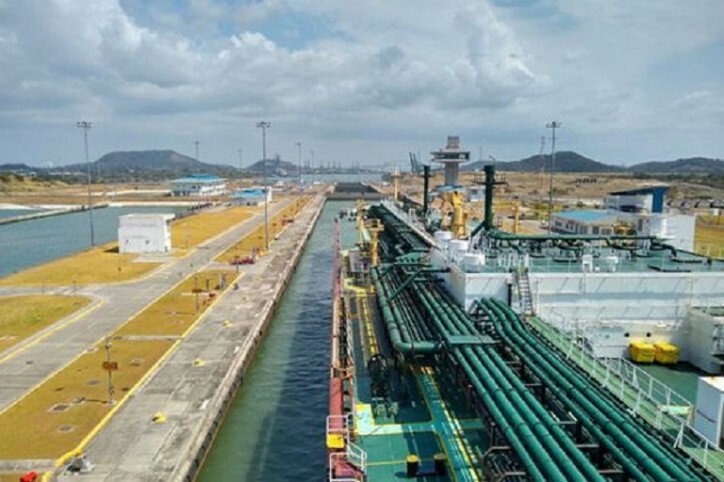 Company’s 4 very large LPG carriers (VLGCs) delivered 1,344,767MT (2,428,694 cbm) of gas to international markets in 2018, with most of them utilizing the newly expanded Panama Canal to reduce voyage durations. The Panama Canal is one of the most commonly traversed waterways connecting the Pacific and Atlantic Oceans. Its expansion in 2016 allowed for bigger vessels (Neopanamax) such as LNG carriers to now transit through the Canal locks as they make their journey from East to West and vice versa. Passage through the canal allow vessels to shorten their voyage by about 13,000km or 7,000 nautical miles, leading to shorter delivery times as well as operational cost savings. Since the New Panama Canal has been in operation, Nakilat’s LPG vessels have transited through the Canal 16 times while our joint-venture conventional LNG vessels have completed 38 transits. The flexibility of going through the New Panama Canal not only enables Nakilat to widen its international outreach and cement its position as a global leader of energy transportation but also allows Nakilat to exceed customer satisfaction. Moving forward, Nakilat has conducted compatibility studies and thorough assessments of Q-Flex class LNG carriers on safely transiting through the new locks in the near future.